Contact us to inquire about a western vacation that will create memories that last a lifetime. For over 90 years this 700 acre family guest ranch has provided folks from around the world with authentic western ranch vacations. 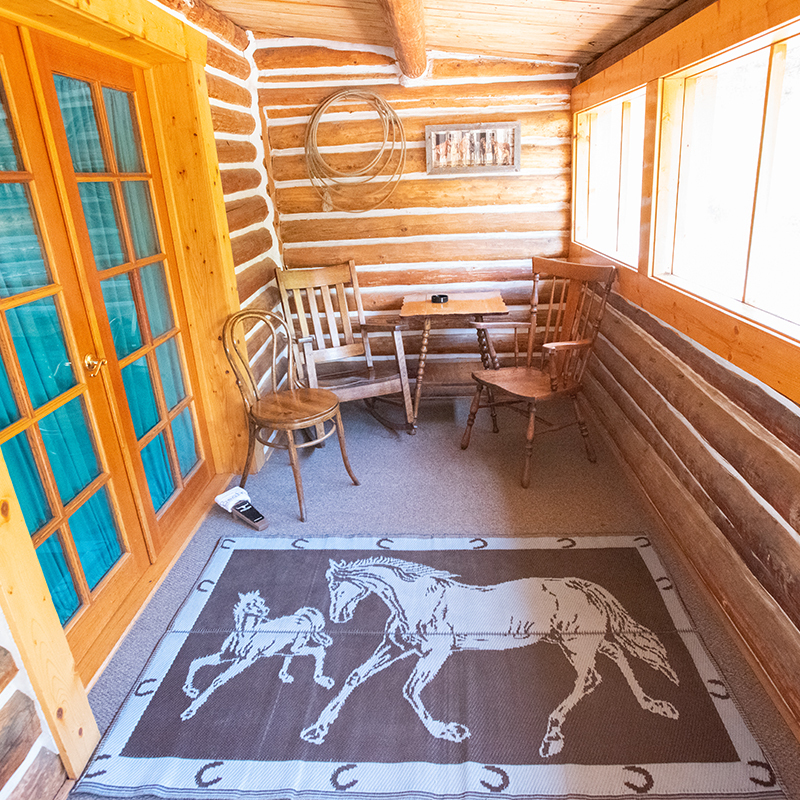 Nestled in its own private mountain valley in Granby, Colorado, Drowsy Water Ranch promises the opportunity to disconnect from your daily hustle and bustle, and reconnect with family and friends under the backdrop of big mountains and starry skies. Under the same ownership/management since 1977, The Fosha’s have developed a world-renowned reputation for unpretentious quality. 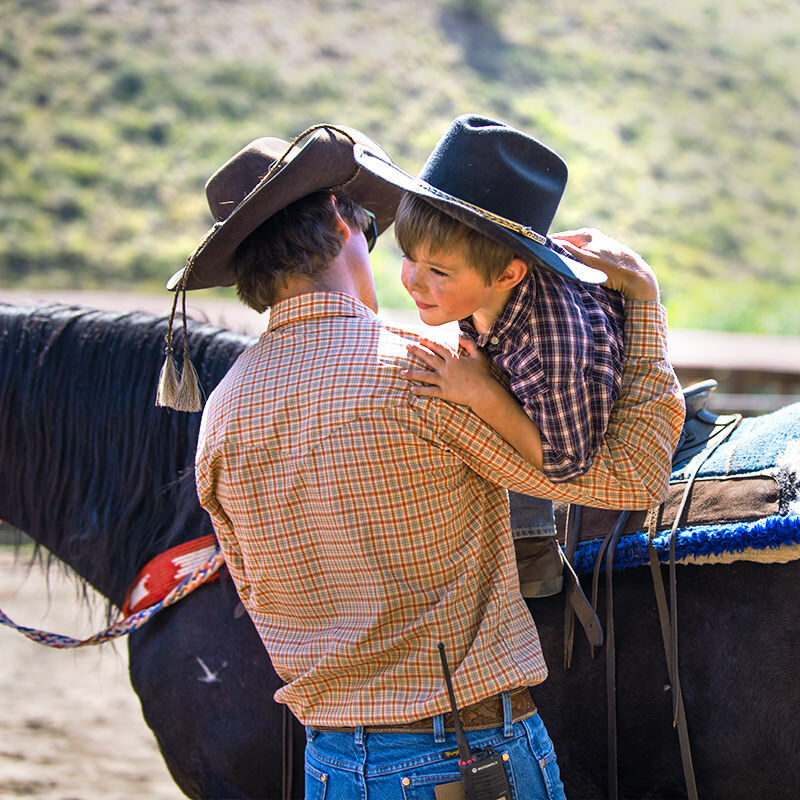 We warmly welcome you to experience the true spirit of the West at our Colorado dude ranch all-inclusive vacation. 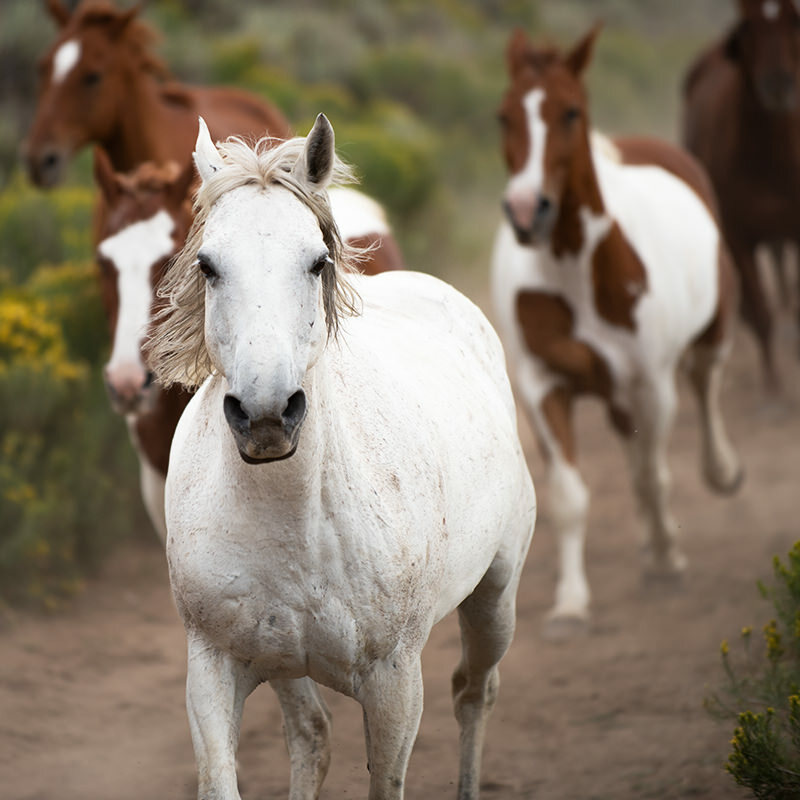 At Drowsy Water Guest Ranch we have a very special relationship with our 100 or more horses. We’ve bred, raised and trained them to provide our dude ranch guests with the finest of riding opportunities in Colorado. 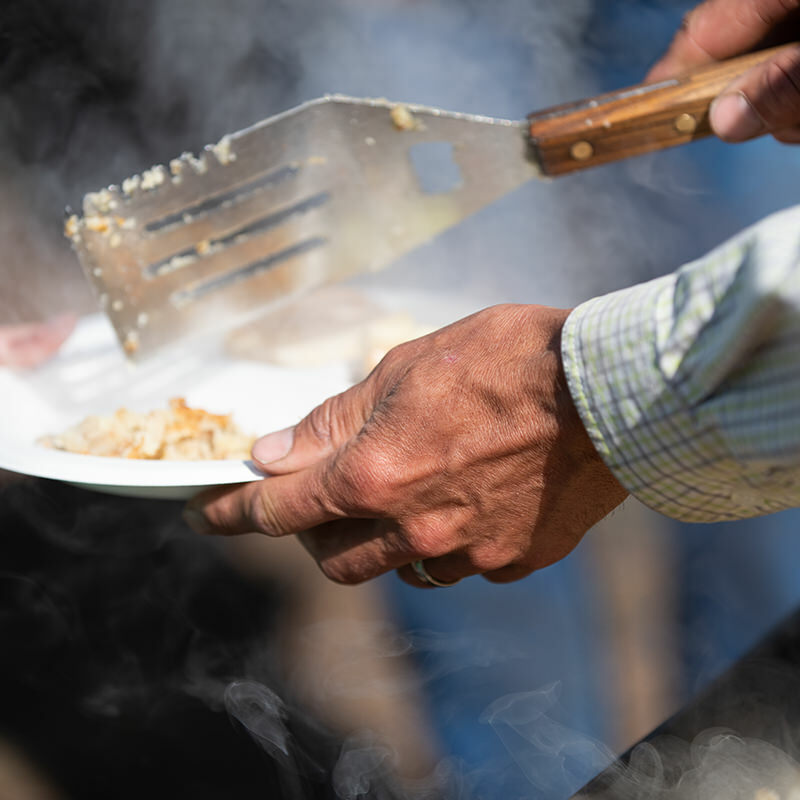 Most meals are served family style in our dining room but outdoor meals are highlights. Breakfast on a mountain top. Open hearth barbecue. Chuckwagon lunches. Sometimes, right out of your saddlebag. Each day is different. Our guest ranch staff has been hand-picked for their friendliness, personality, talent and a sincere desire to please. They participate in all activities and create much of our entertainment. Fun for all ages! As one of the only dude ranches that accepts guest under 5, Drowsy Water is proud to offer an all inclusive experience for parents and kids alike. Our staff is trained and certified to offer childcare while you hit the trail, or just take some time to relax at your cabin. Additionally, our Rangerider program, for kids 6 through 13, is built around an instruction based horseback riding program where they practice skills in our arena before setting out to the backcountry on their morning and afternoon trail rides. We are so honored to claim world-renowned praise from our guests. Drowsy Water Ranch has been rated by 154 of our guests, with praise reaching from our “genuine” to “impressive” to “memorable.” Learn more about our TripAdvisor rating. “First time visit to DWR was over 30 years ago!!! “The beauty of the ranch and the surrounding area is breathtaking. There’s a lovely creek that runs right through the ranch. And the accommodations and ranch buildings are all very well-maintained. “Spent a week at the “adults only” week in September. We had not ridden in years, with just “vacation only” experience.